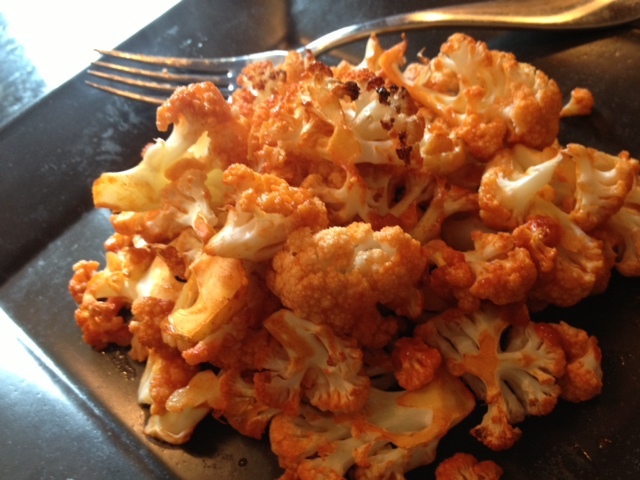 Can we talk about another fantastic cauliflower recipe? This is sooooo yummy and satisfying! If you love buffalo chicken wings, you will LOVE this recipe! Directions: Mix all sauce ingredients together and pour over chopped cauliflower. Mix well in a bowl. Cook for 45 minutes at 400F.